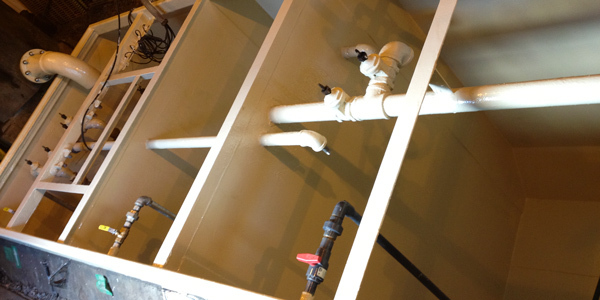 Advanced Fiberglass Services is the leader in fabrication, repair and replacement of custom built fiberglass reinforced plastic components for corrosive environments. Providing duct work, fume hoods and duct assemblies, scrubbers, stacks, vessels, pipe systems, strainer baskets, electroplating solutions cells, and control panels. 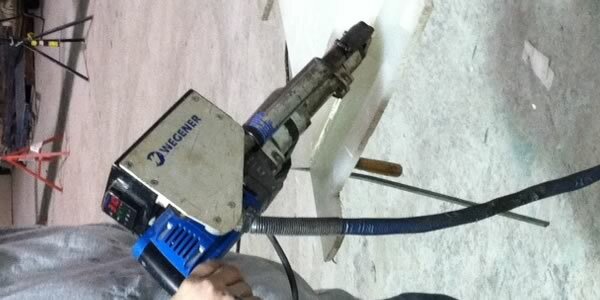 We can fabricate to any custom design. 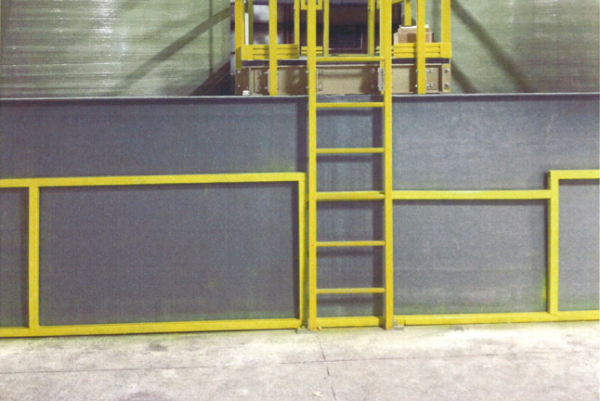 Please contact us with any questions about customized FRP engineering or installation.